The stretch of the Mississippi River in Louisiana from north Baton Rouge to New Orleans has been plagued with so many industrial accidents and chemical spills that it’s developed an unfortunate nickname: Cancer Alley. Today, journalist David Hanson takes takes us to the Standard Heights neighborhood of Baton Rouge, where the residents and a small army of advocates explain what it’s like to live with house-rattling refinery explosions, salt domes collapsing in barge-eating sinkholes and mysterious flakes falling from the sky. Fluid movement after 9 a.m. this morning. LA12 shows it. One of the major themes I’ve been writing about frequently in the last year is the rising environmental movement in Louisiana. To be clear, my home state already boasted some fierce fighters for environmental justice, like Marylee Orr and her Louisiana Environmental Action Network, or the Louisiana Bucket Brigade, doing battle with dirty chemical plants. 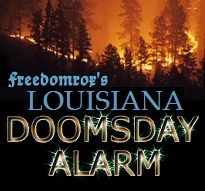 But the shock of recent events such as the BP oil spill and the Bayou Corne sinkhole has caused a lot more people to wake up, and they’ve rallied behind movements like Gen. Russel Honore’s “Green Army.” . . .
Texas Brine put out a fact sheet about how they plug wells. 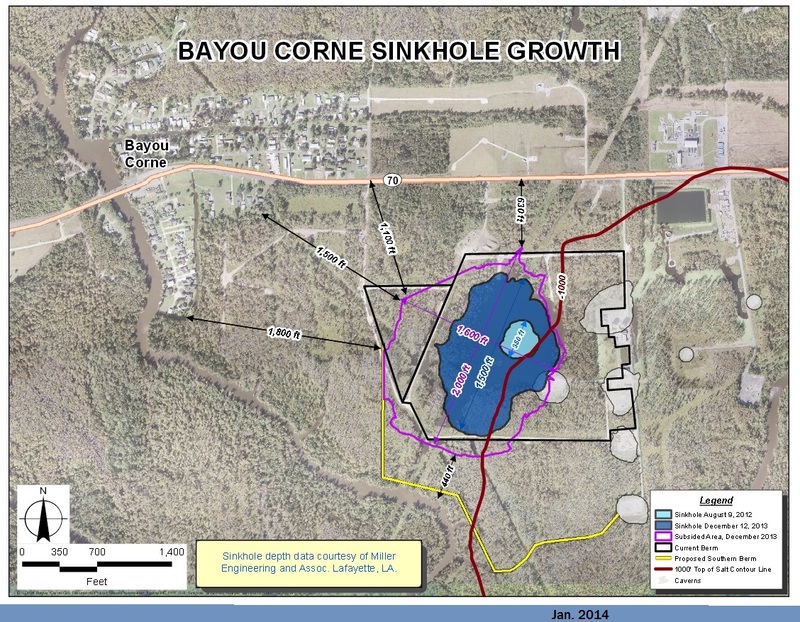 New Orleans Times-Picayune – Bayou Corne sinkhole: Texas Brine seeks permit to discharge wastewater at site, residents speak out < that paper has huge readership! We will watch the weather next week as some big storms west of Florida may come across to the Gulf coast. There will be live updates on the right sidebar in the NOAA’s RSS feed. 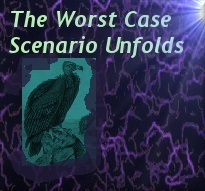 STANDBY – Parish Blog has a scary update … (see above ↑ ). McALLEN, Texas (AP) — Crews were working through the night after a barge carrying nearly a million gallons of especially thick, sticky oil collided with a ship in Galveston Bay, leaking an unknown amount of the fuel into the popular bird habitat as the peak of the migratory shorebird season was approaching. . . .
‘Old’ news getting recycled about Bayou Corne for some reason. NSA pranking the web? NASA could predict sinkholes < same info we had in Dec. 2013. Some news outlets are reporting this >LOUISIANA’S GIANT SINKHOLE SWALLOWED AN ACCESS RAMP TO A …< … but it is from 2013. 1 P.M. fluid movement at lake FUBAR. It shows up at the LA10 bottom borehole. Time: 9 AM 10 A.M. The lawsuit against the state resulted from Coastal Management (CM) granting the permit to dredge contingent on Injection & Mining Division granting the final permit making. We dispute that Coastal Management did not do due diligence by granting the permit. Try and show up if you can even if just for a short time. FLUID MOVEMENT UNDER LAKE FUBAR AT 8 P.M. – on the helicorders. It lasted about 2 hours! It was probably set off by this mega-quake in Indonesia. 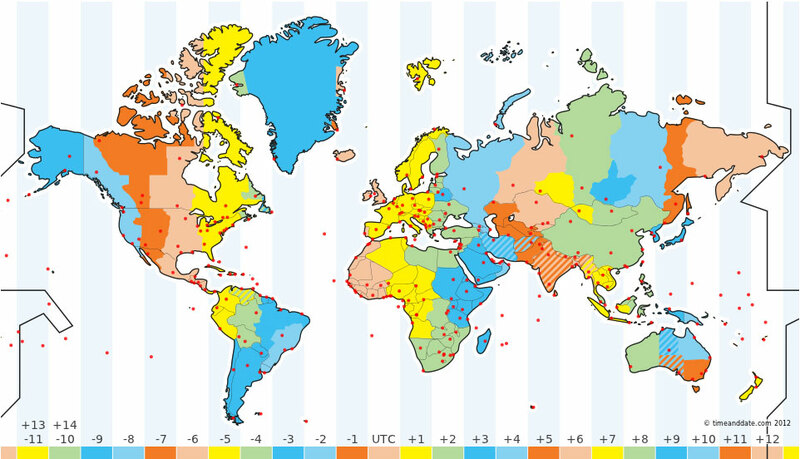 M6.4 at 7:24 CST. 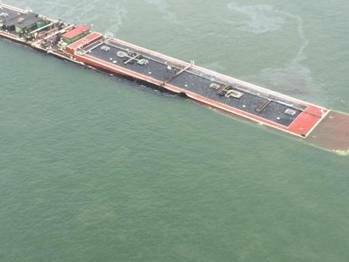 Texas Brine put out a fact sheet on all the good they doing in Bayou Corne, dated 11-27. A reader says, “Jefferson Island Storage & Hub, LLC is a Limited Liability Company and claims to be an Intrastate company, not an Interstate company. Who is their insurer? Shouldn’t the LA Dept. of Natural Resources make sure that these companies can cover any damage that they cause before issuing permits? 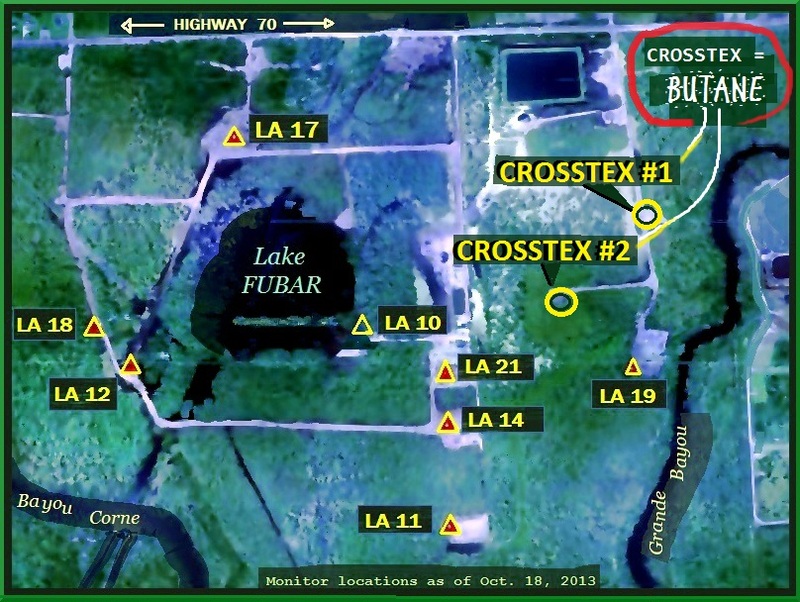 The Department of Natural Resources, Office of Coastal Management, has already issued one permit to expand and add 2 natural gas storage caverns to Jefferson Island Storage & Hub under Lake Peigneur in Vermilion/Iberia parishes without an Environmental Impact Statement, Federal standard, no seismic studies, bubbling in the lake, Chicot aquifer problems and already one horrific disaster there. All they want to do is profit off the state and the people of Louisiana and not be responsible for their actions and the people they hurt.” – and we agree! The helicorders are still going crazy. Instead of posting that every day we will put up a big headline when it stops. Scroll down for more on them and maps of where they are etc. HUGHESVILLE (AP) — A 30-inch natural gas pipeline ruptured in a rural area in western Missouri, causing an explosion and fire that could be seen for several miles. No injuries were reported, authorities said today. . . .
BATON ROUGE, La. 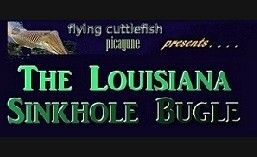 | At least 12 salt-dome caverns in Louisiana are as close to the edge of their supporting underground formations as the one that collapsed last year and caused a huge sinkhole in Assumption Parish. . . .
That TV Show on Bayou Corne is on TONIGHT! and Class III Solution Mining Injection Wells . “At least a dozen salt-dome caverns in Louisiana are as close to the edge of their supporting underground formations as the one that collapsed last year and caused the yawning sinkhole in Assumption Parish. The helicorders are showing static today plus work start up this morning. Stuart Smith – BP’s digusting, dirty war on its online critics < more stories on this creepy, criminal behavior by BP is on the Real Coastal Warriors‘ face book page this weekend.